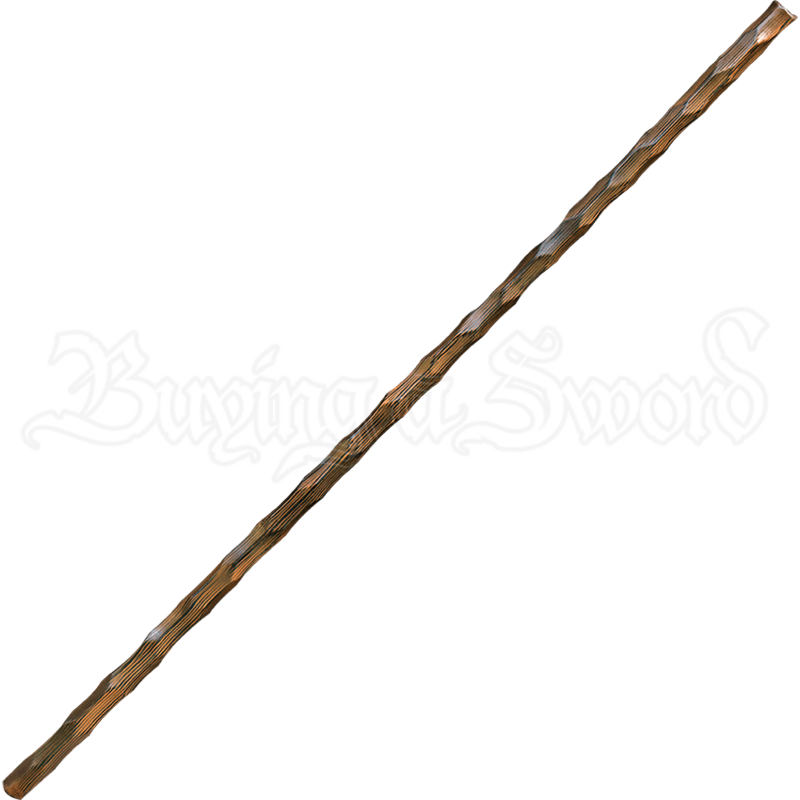 Keep enemies at bay and more importantly at distance with the Wooden LARP Short Staff. 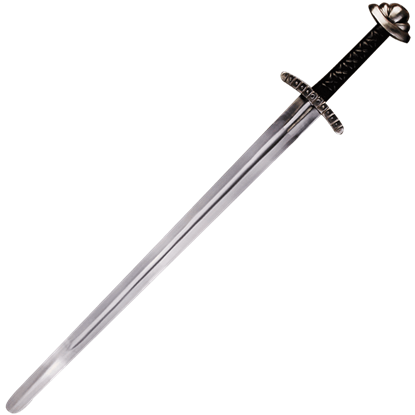 This stunning LARP stave is a versatile travel companion for any adventure that crosses dangerous terrain or different opponents. This staff is crafted from hard foam with a flexible fiber glass core, and has a Kevlar core tip protection. Ideal for any mage or wizard character this item has been wrapped in latex and features a glossy wood grain finish for an authentic look. Crafted with a twisting shape this long weapon provides plenty of area for a solid single or double handed grip. Used as a smashing weapon this item will withstand the abuse of any LARP confrontation with its durable shed proof design. Take a stand against your enemies or enjoy a walk with the Wooden LARP Short Staff, which is ideal for role playing and LARPing. The staff has a wood look to it and like any wooden handle, its color may vary from light to dark brown. We will send what is available. If you want to know what is available, please contact us before ordering.